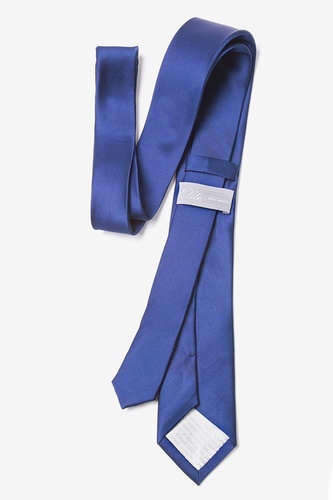 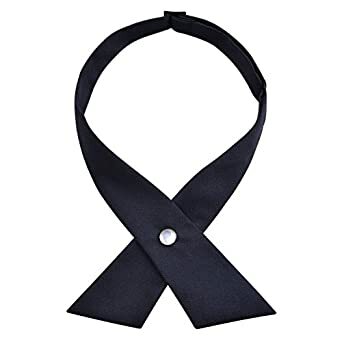 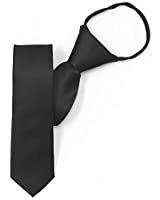 1960s ties for men shrunk down from the era of wide ties in the 40s to the skinny tie in the 60s. 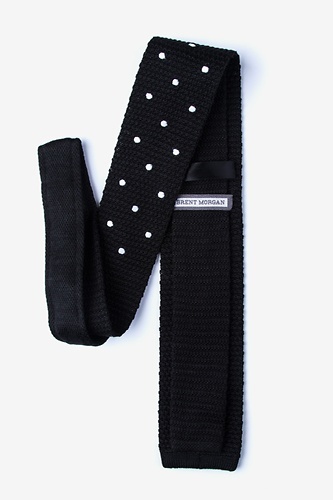 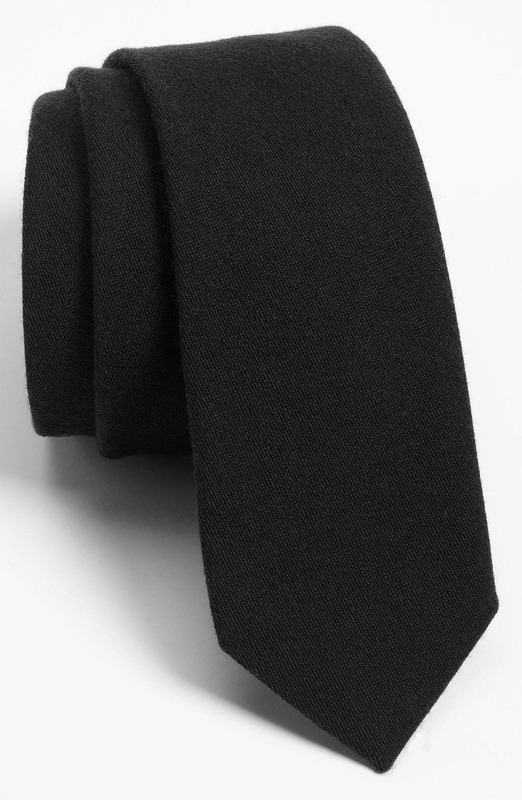 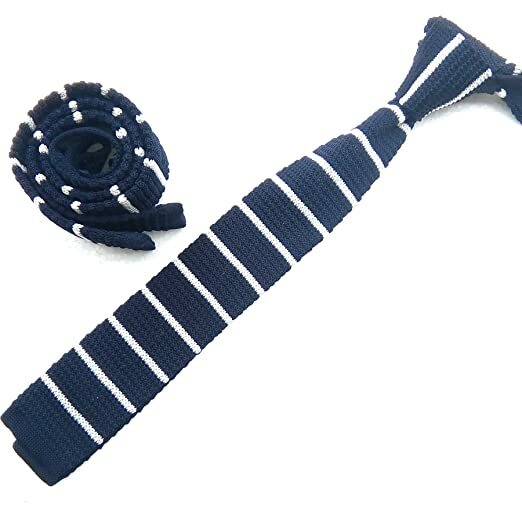 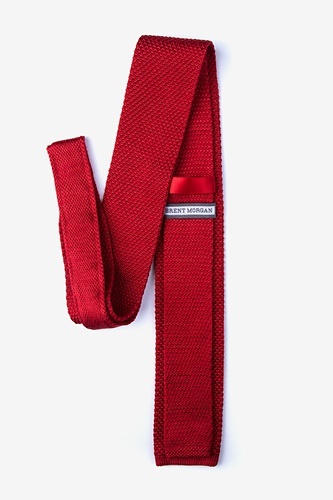 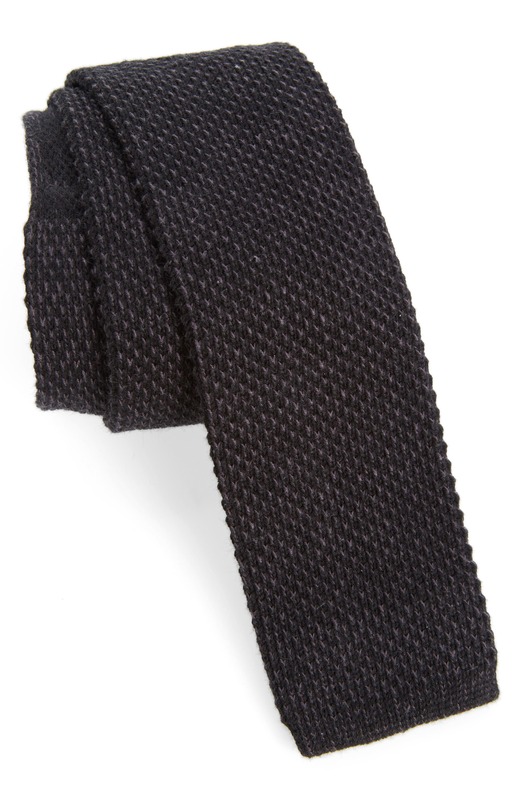 Knit skinny ties were especially popular with trendsetting young men. 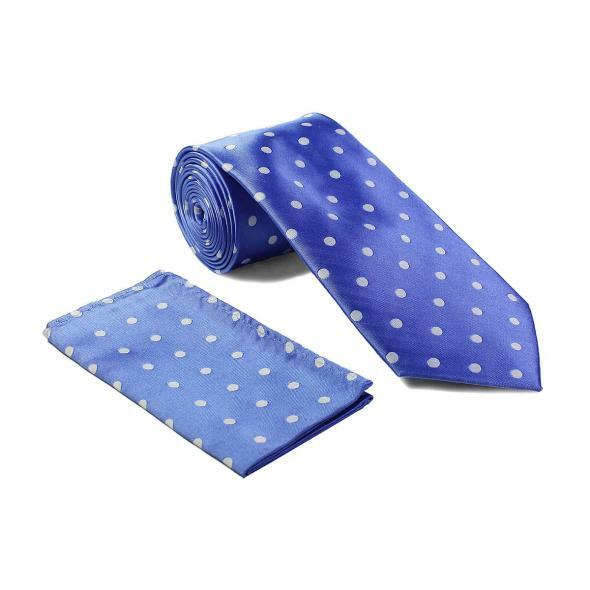 Solids, as well as plaid, dots, and thick stripes, were in style. 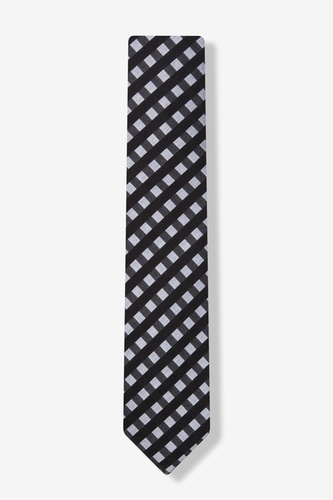 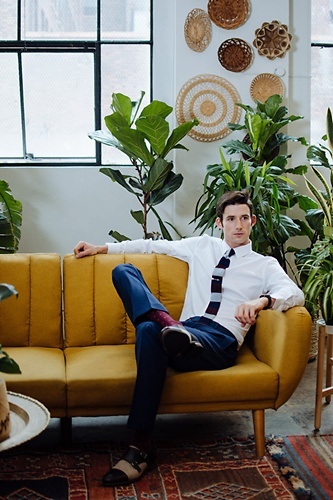 Woven skinny ties were for every man. 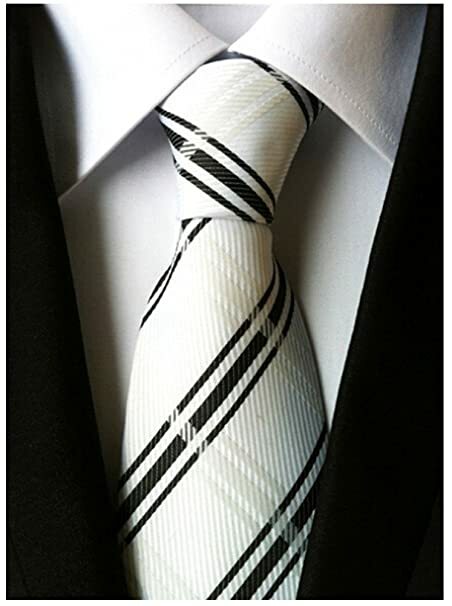 Most were a solid color or diagonal stripes. 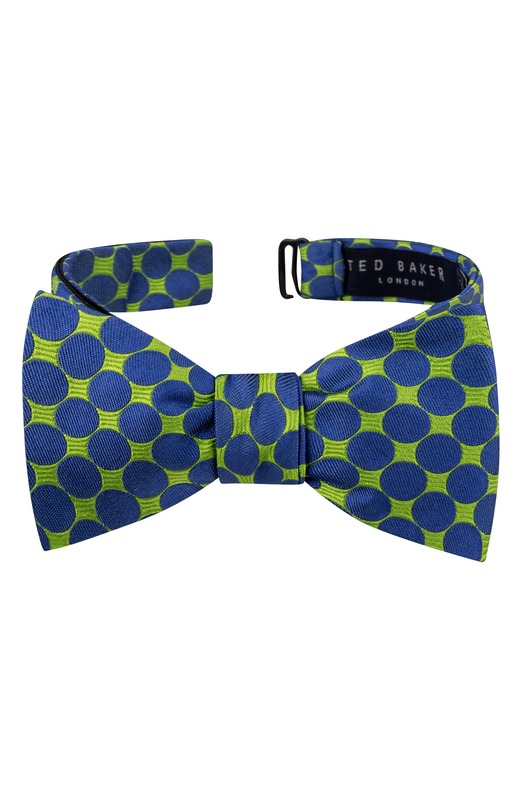 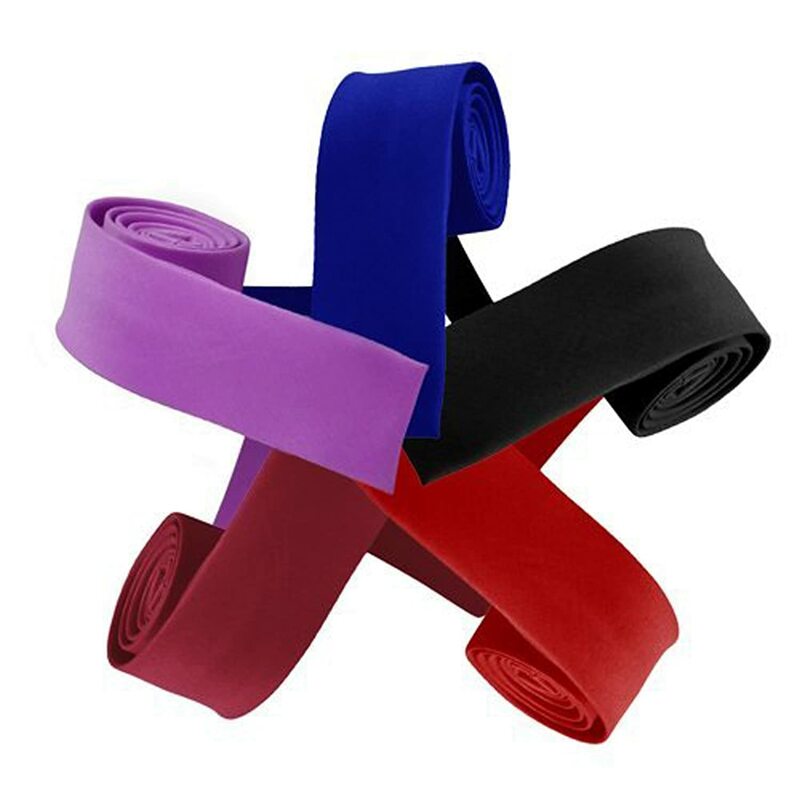 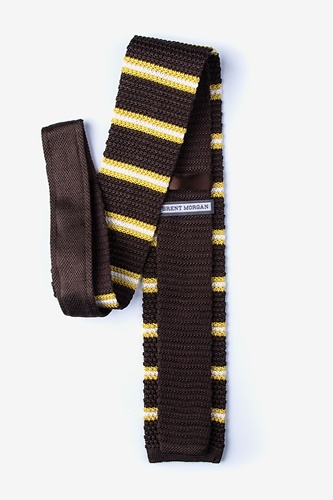 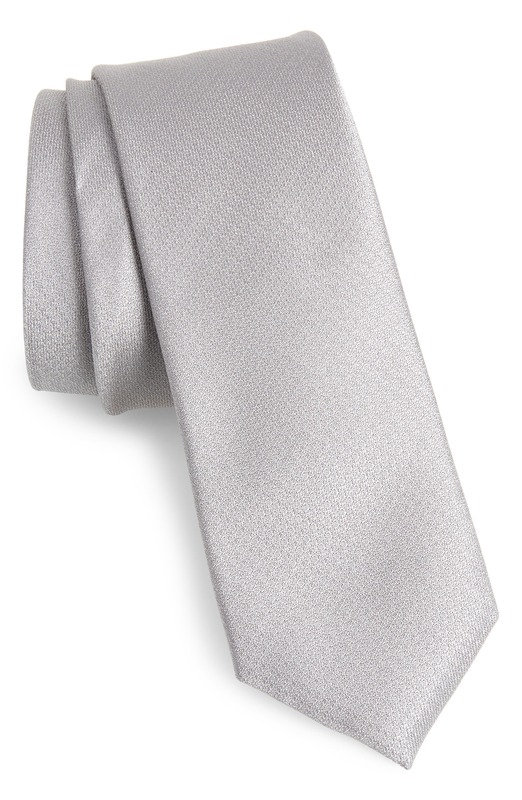 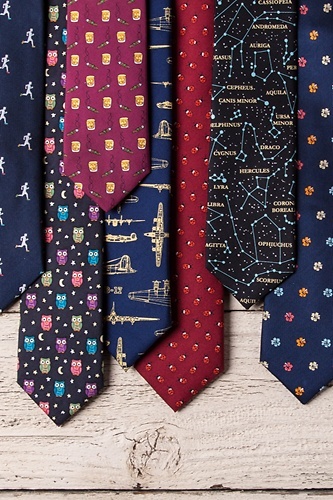 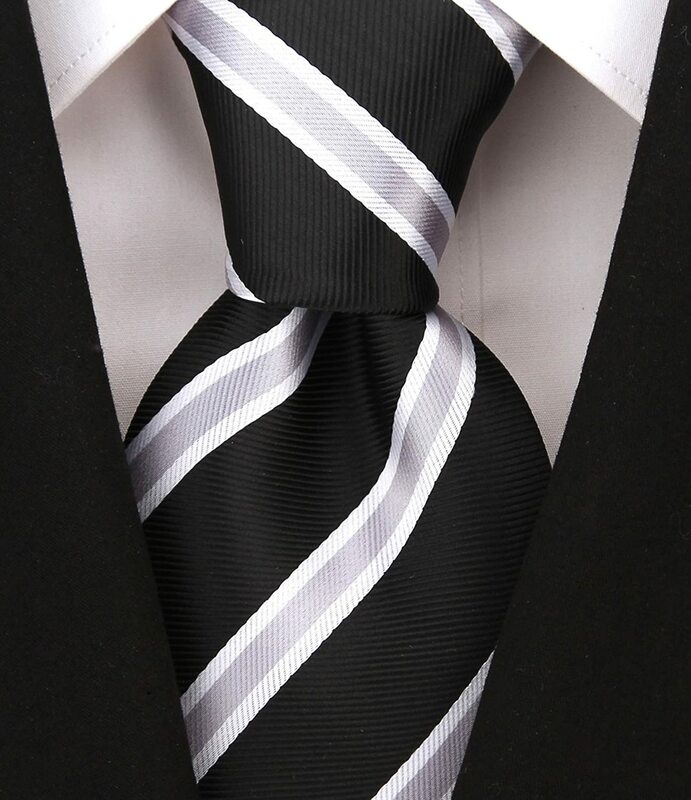 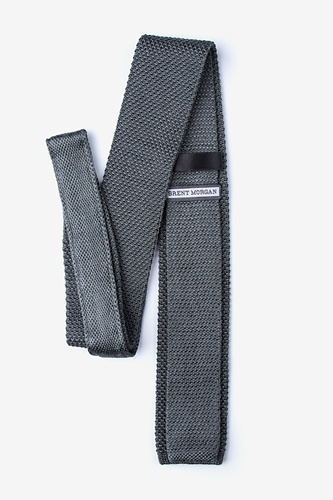 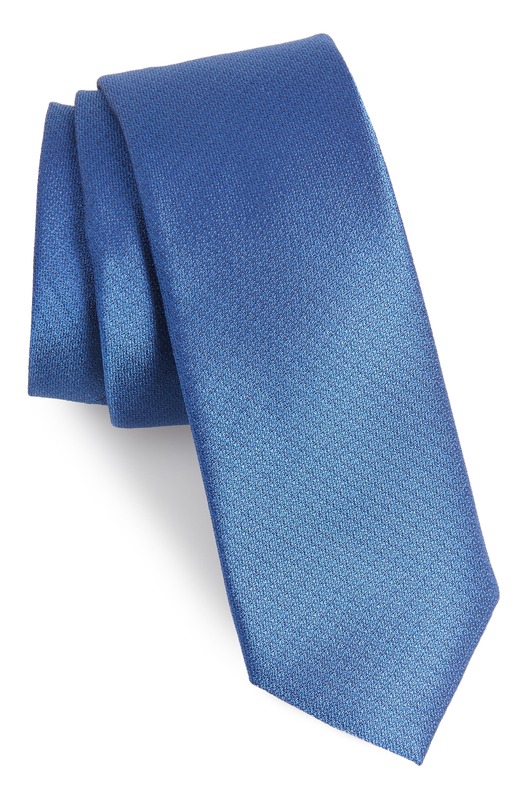 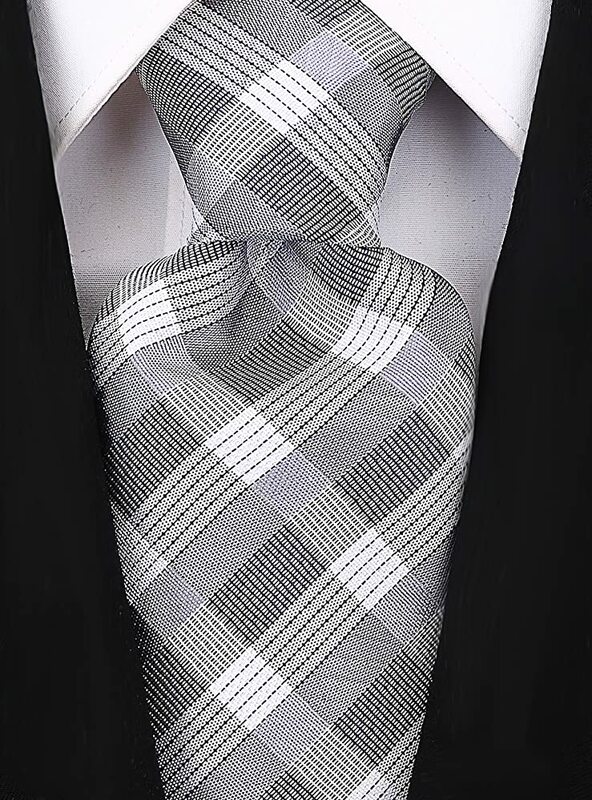 As the decade progressed textured ties were the latest and greats neckwear design. 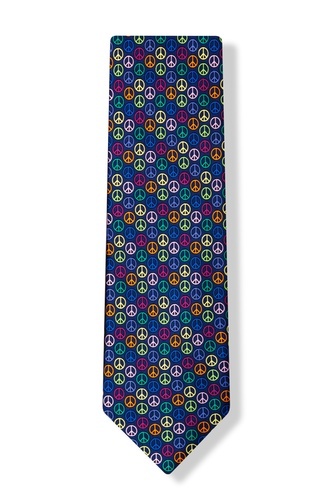 Tweed, nubby silk, waffle polyester added interest to plain colors. 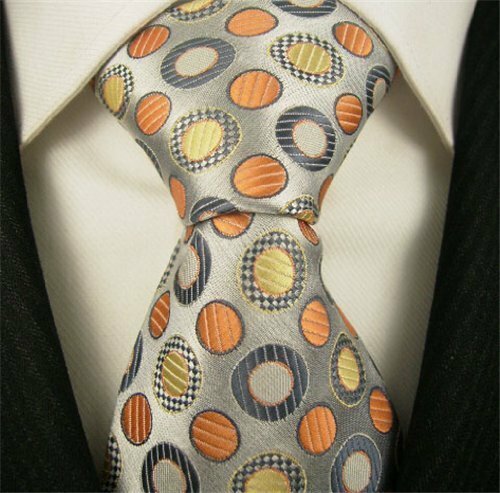 Small monograms and designs in the center of the panel was also a trademark of 1960s ties. 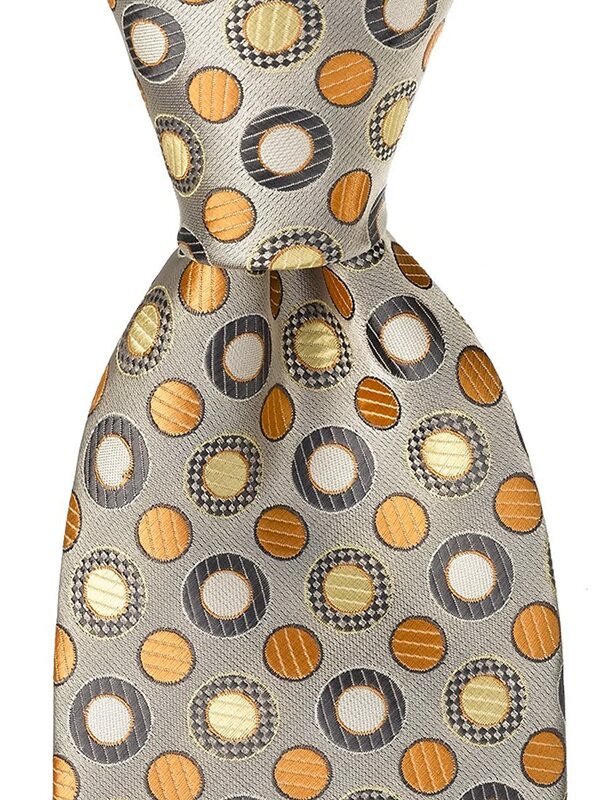 70s men’s ties started off skinny but grew wide, very wide to go with wide lapel suits. 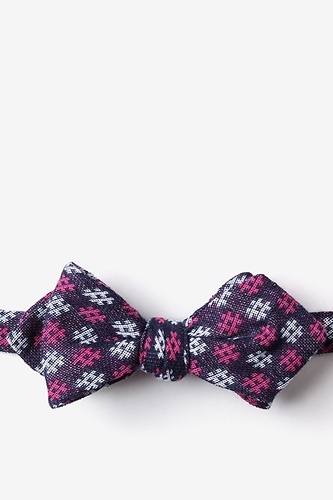 Fat butterfly bow ties were also trendy. 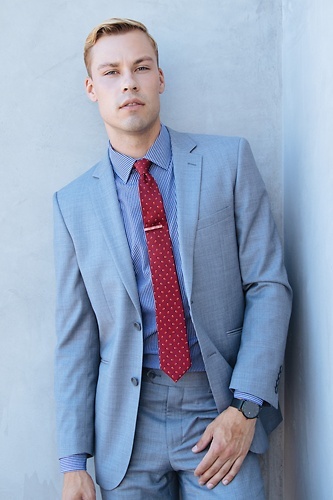 Solid earth tone colors, pastels, and big geo prints were worn for business. 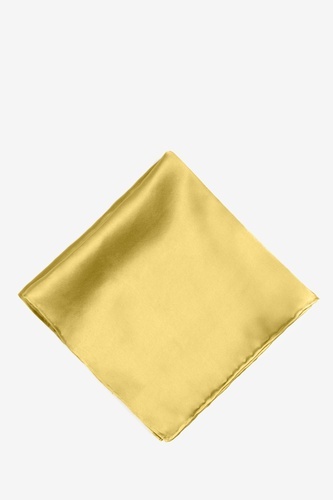 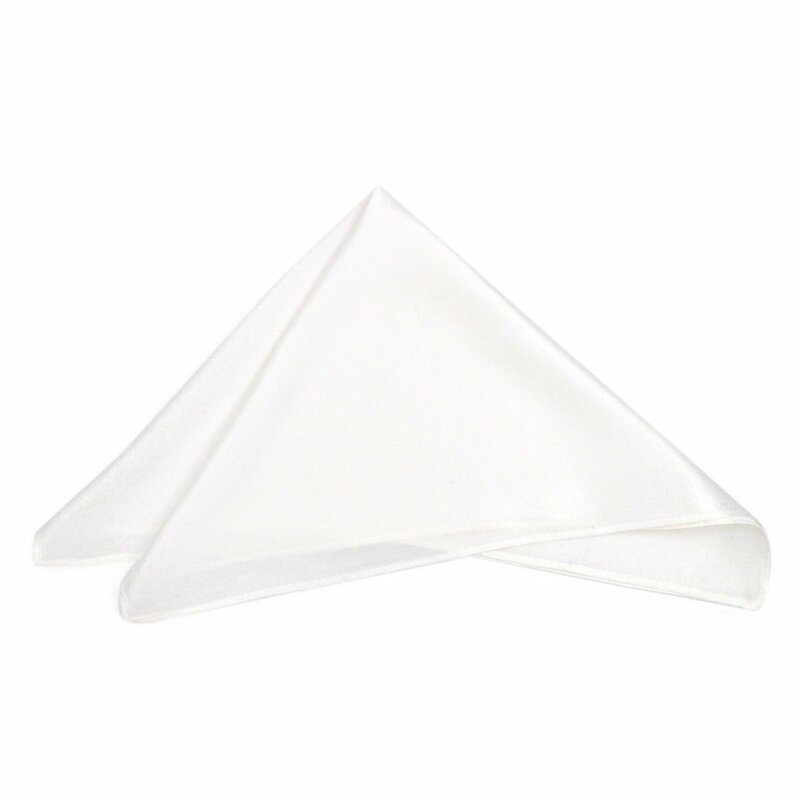 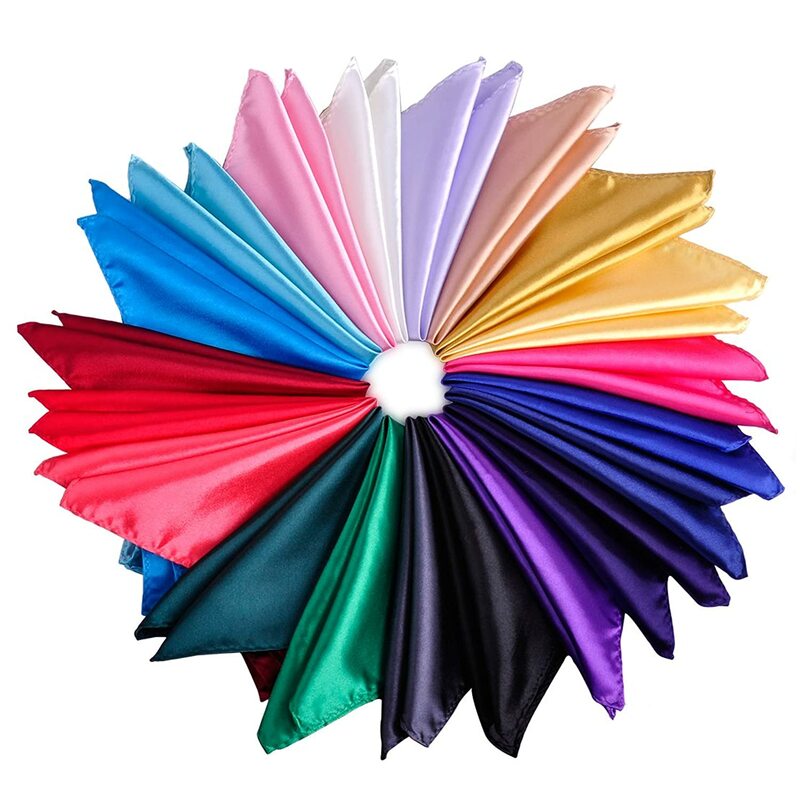 Silk scarf ties were also worn instead of neckties for a few years.